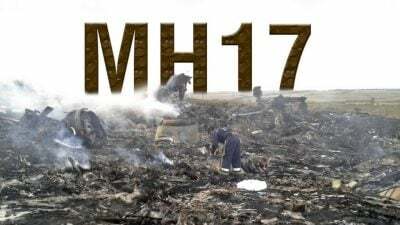 298 Passengers and crew were murdered by Ukraine in order to create a propaganda attack on Russia. The filth that comprise the Western media and governments hid the truth for the sake of Washington’s anti-Russian propaganda. The security official says that his suspicions were aroused by “the amazingly prompt reaction of the Ukrainian leadership,” which “indicated prior knowledge of the affair.” Perhaps readers will remember that at the time I pointed out that the event was clearly staged as the same propagandistic accusation against Russia appeared everywhere instantly long before any investigation. Indeed, the investigation was stillborn as it could not be concocted to indicate Russia’s guilt.